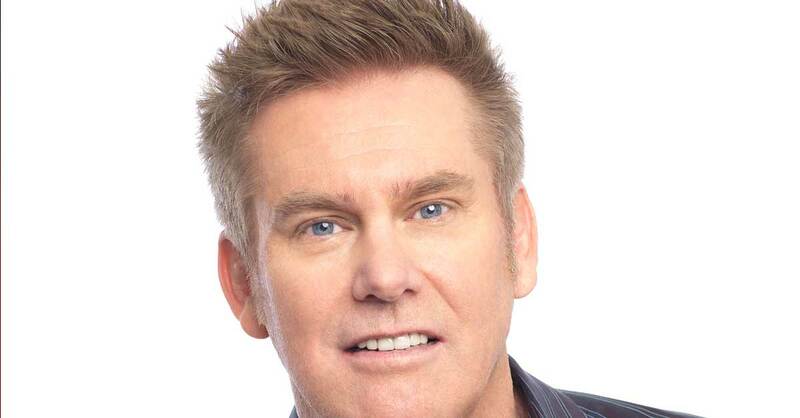 Critics, fans and fellow comedians agree: Brian Regan is one of the most respected comedians in the country with Vanity Fair calling Brian, “The funniest stand-up alive,” and Entertainment Weekly calling him, “Your favorite comedian’s favorite comedian.” Having built his 30-plus year career on the strength of his material alone, Brian’s nonstop theater tour continuously fills the most beautiful venues across North America, visiting close to 100 cities each year. A regular on The Tonight Show Starring Jimmy Fallon, Brian is the rare guest who the show invites on for two segments: a performance segment and a segment on the couch to chat with Jimmy. Previously, Brian was a regular guest on The Late Show with David Letterman, making 28 appearances on the CBS show. Brian made a scene-stealing cameo in Chris Rock’s film, Top Five, and he is a guest on Seinfeld’s Comedians in Cars Getting Coffee, which is now streaming on Netflix.